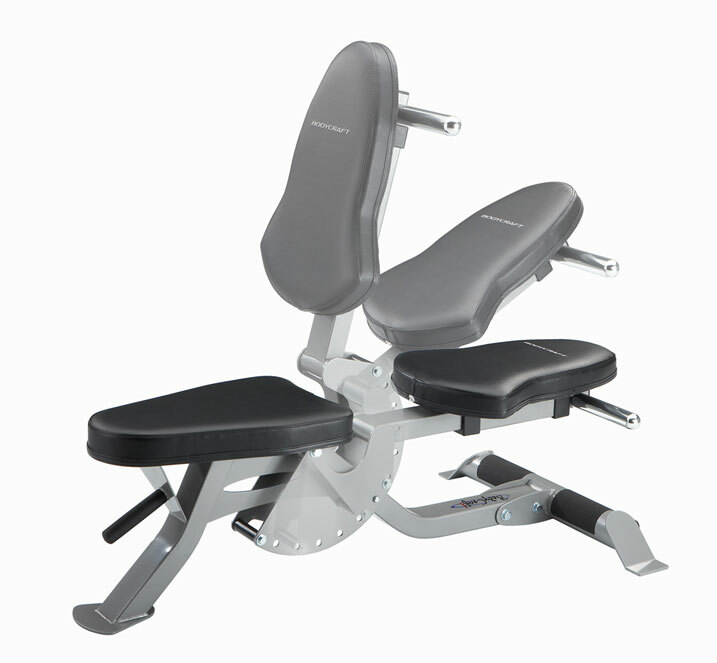 Adjustable weight benches can enhance any weight lifting program. 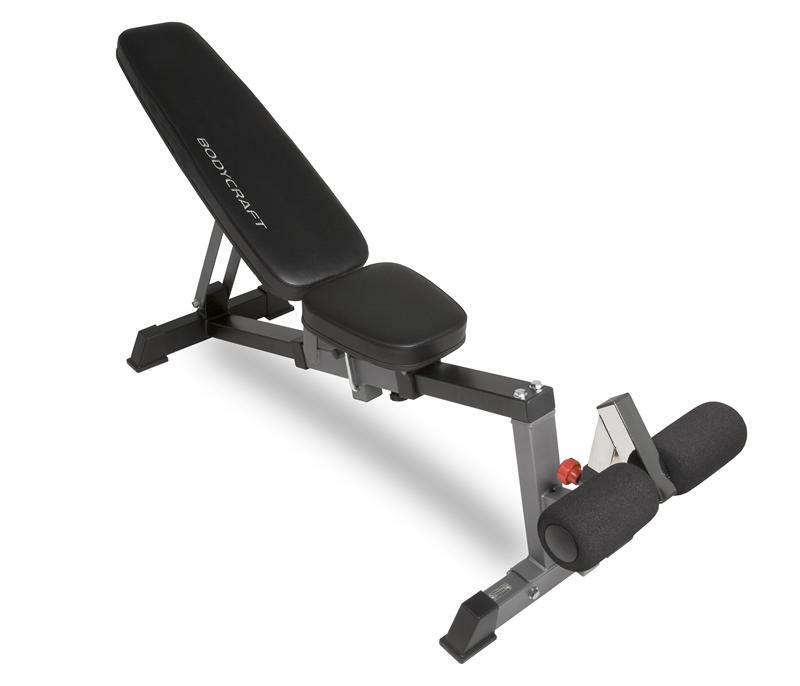 They are great for use with dumbbells, barbells, and many popular exercise and weight machines. 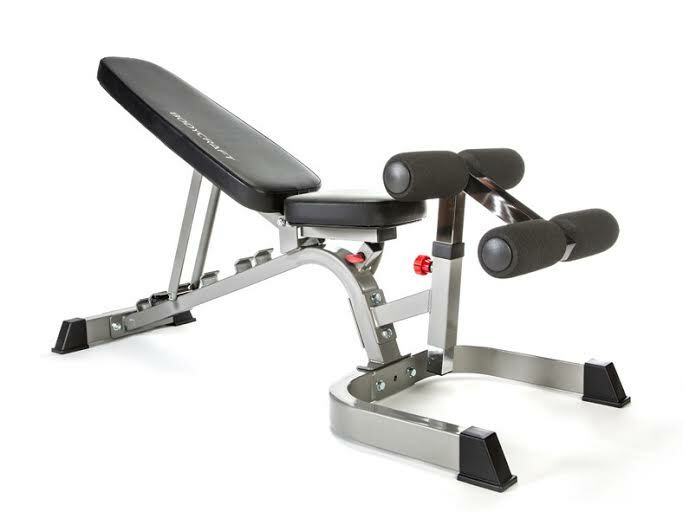 Pairing an adjustable bench with a smith machine, dumbbell station, power rack, or squat rack can take your exercise options to the next level. 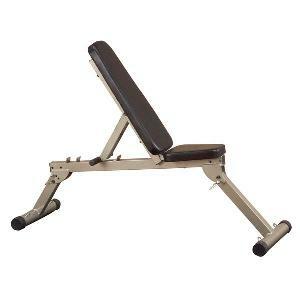 Adjustable benches, sometimes called folding weight benches, come in several variations. Some are designed to go from flat to decline positions, while others are designed to go from flat to incline positions. 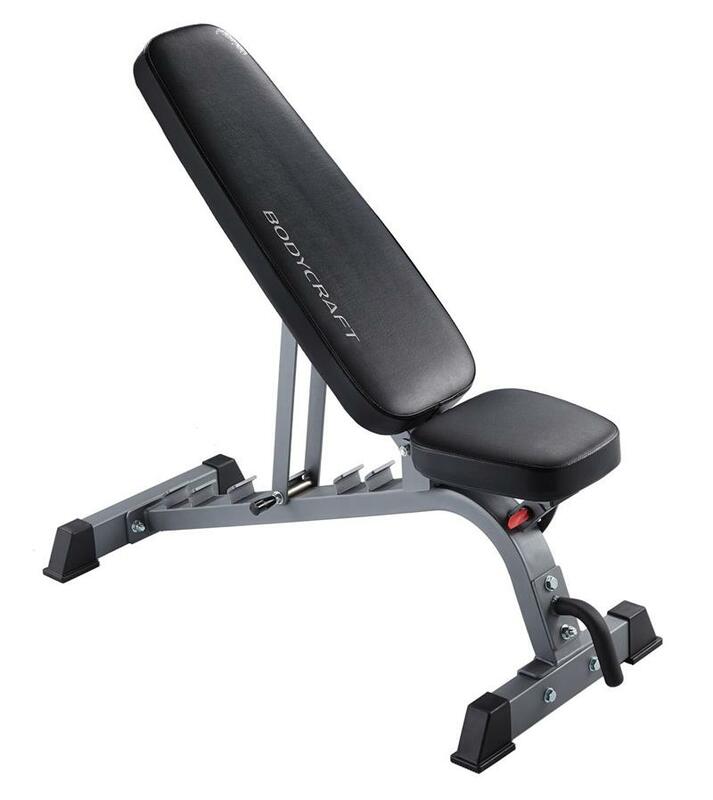 There are also adjustable benches that accommodate flat, incline, and decline positions all in one bench. 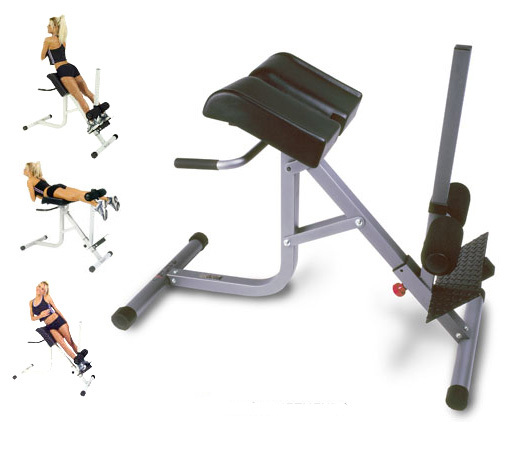 Flat to decline benches can also be used for abdominal exercises. 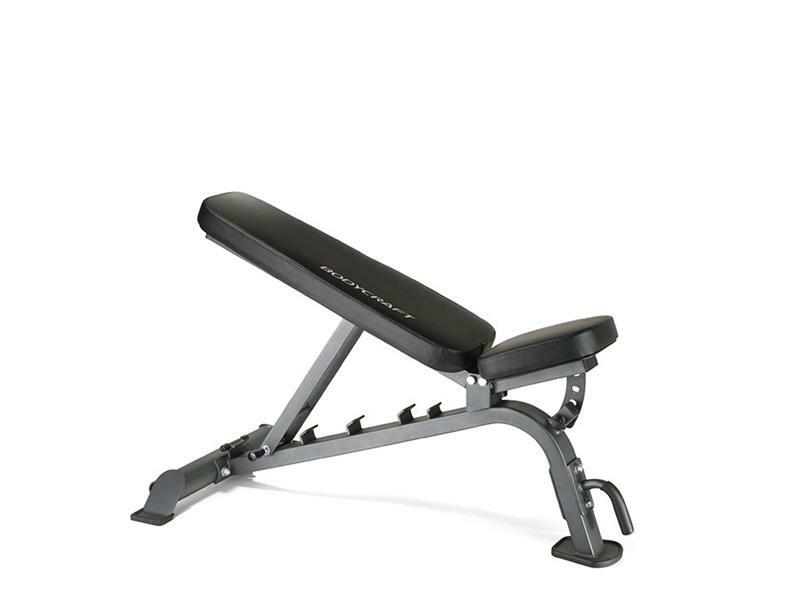 If you are looking for a great bench to compliment your exercise routine, look no further. 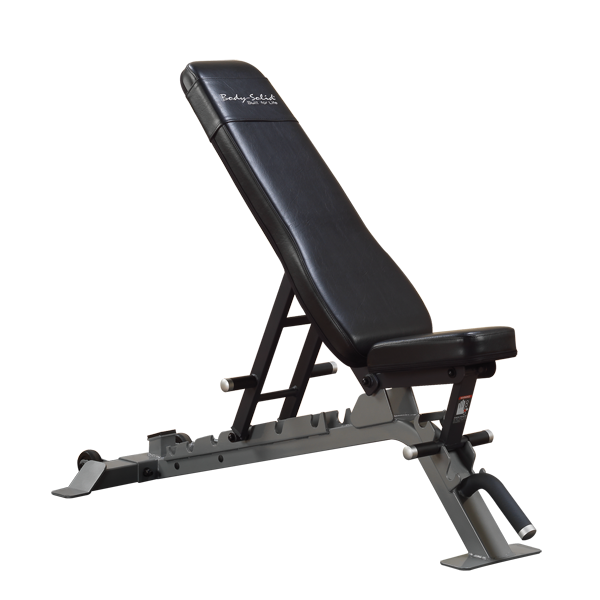 At American Fitness, we have a broad selection of robust, heavy duty, adjustable weight benches to choose from, including those designed for Olympic weights or commercial use. 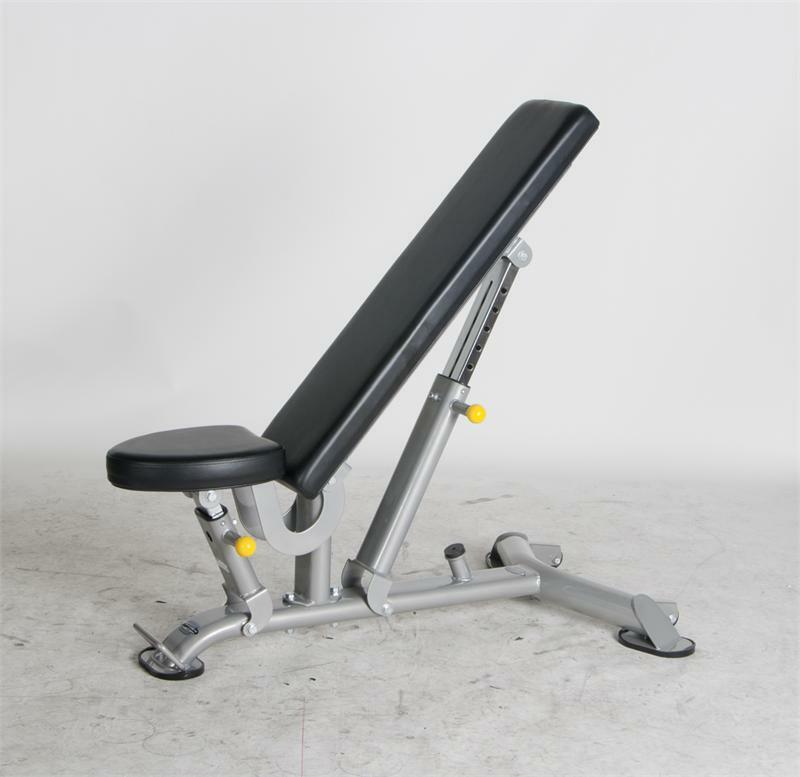 We carry benches from trusted brands such as Body-Solid, BodyCraft, Valor Athletic, Yukon Fitness, USA Sports, and more.